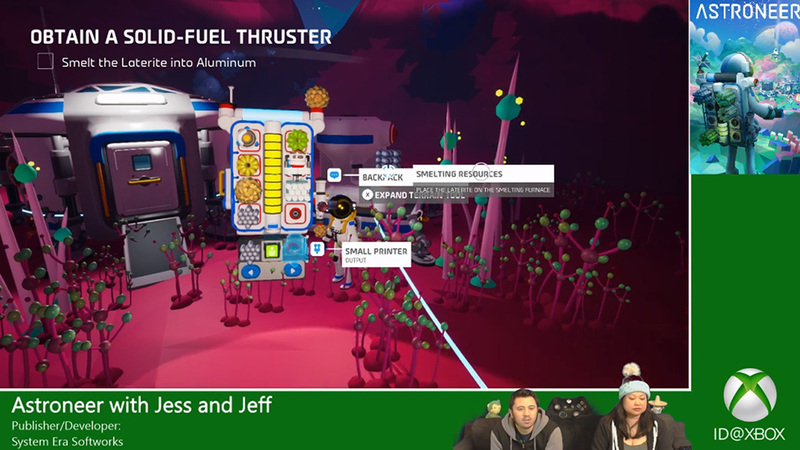 Bringing great games from independent publishers to Xbox One. Command an army, customize battlefields, and challenge your friends. 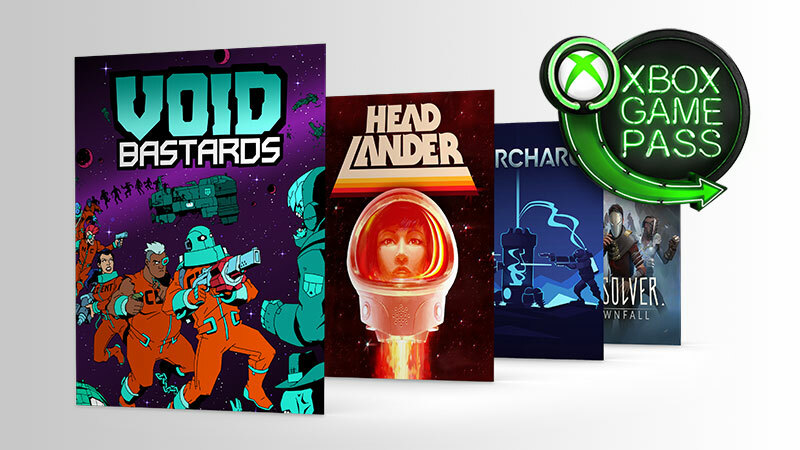 For one low monthly price, Xbox Game Pass members get access to play over 100 great games, including select ID@Xbox titles. Stay up to date with newest ID@Xbox games. Streaming games from independent developers. Hosted by ID@Xbox team members.